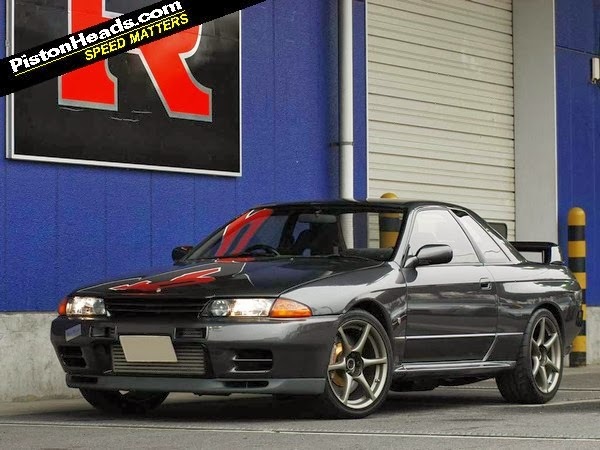 PistonHeads got a chance to sit down with Hiroshi Tamura, or T, in Geneva and talk GT-R. T has a personal R32 Nissan Skyline GT-R, featured above. Looks stock, puts down over 600 horsepower, and pushes that brick though the air at over 200 mph. Hiroshi Tamura is a legend within Nissan for not sticking to the script. This is not something that happens much at a modern car company so it was a real pleasure to meet the guy who lay greatest claim to be father of the modern Nissan GT-R.
We spoke about the NISMO and he explained he's managed to do what he's wanted to do for a while and that's split the GT-R range in an echo of the old Skyline days when there was a GT car and the R version for the "super petrolhead" as he says. So the model-year 2014 GT-R is slightly softer for more comfort on longer journeys. "Some say Nissan has gone chicken, in the '14 model. I say no, we now have the more practicality and maturity for GT-R for the gentlemen who wants to do long journeys." The NISMO version meanwhile ramps up the mental. Its great to see T out in front of the Nissan GT-R again. 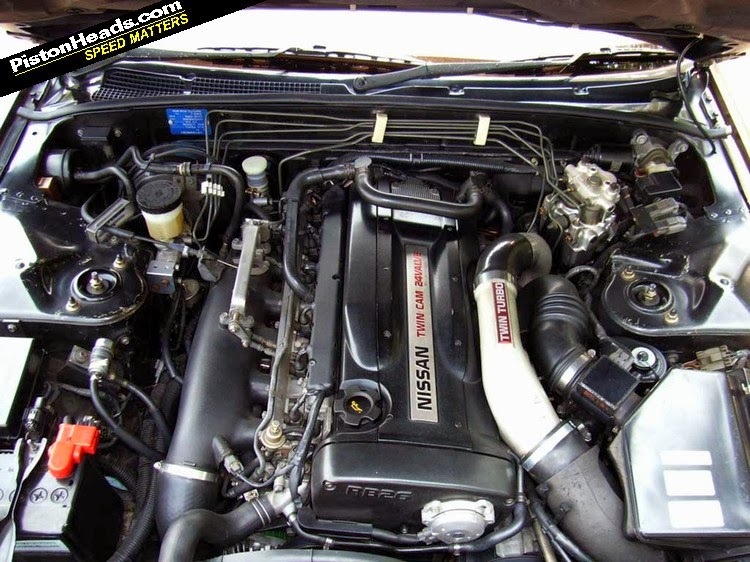 He was the planner on the R34 GT-R, and his R32 helped inspire what is the R34. 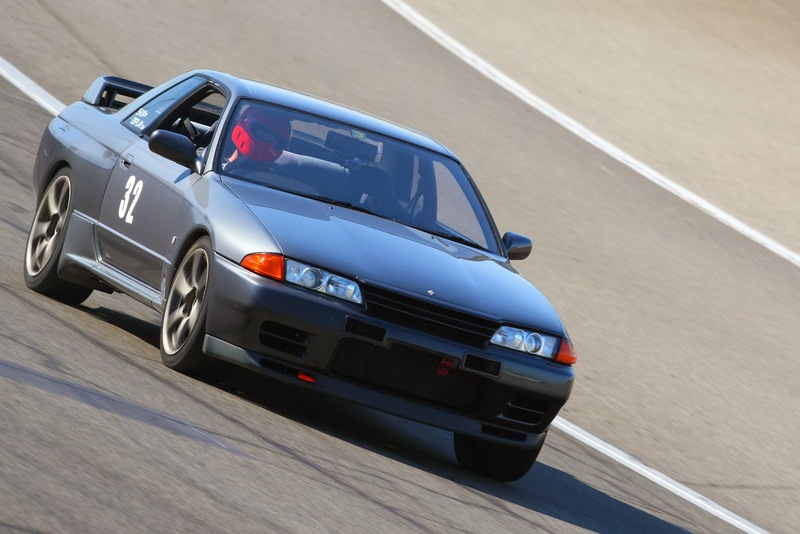 His R32 is an inspiration for my NISMO R32 GT-R. Years ago we cornered him, and got some notes from him. You can find those - Advanced Notes. He is the real deal car guy. 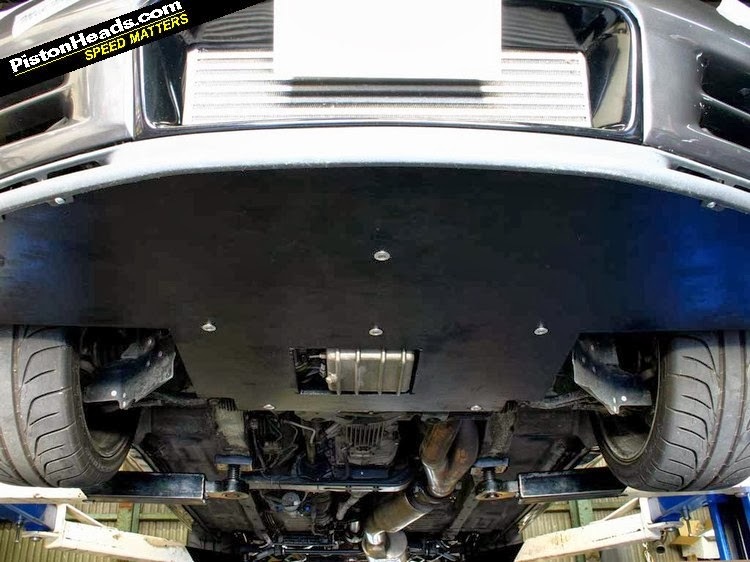 Head over to PistonHeads for the full article and pictures.